Are You In Need of A Change? Are there some areas in your life that need improvement? Could you yourself be a teacher or the anchor of change for someone else? Change is what happens when the pain of staying the same is too great. At the time when we say, “I’ve had enough” is the moment we start transforming. Start a relationship with someone you respect or admire. Getting to know someone that has been where you want to go, whose ‘energy’ inspires you is a great way to develop change in your life. Surround yourself with good and expect good to come to you! Today, if you have that someone in your life that can help you, start by putting more effort into the relationship to insure a stronger bond. 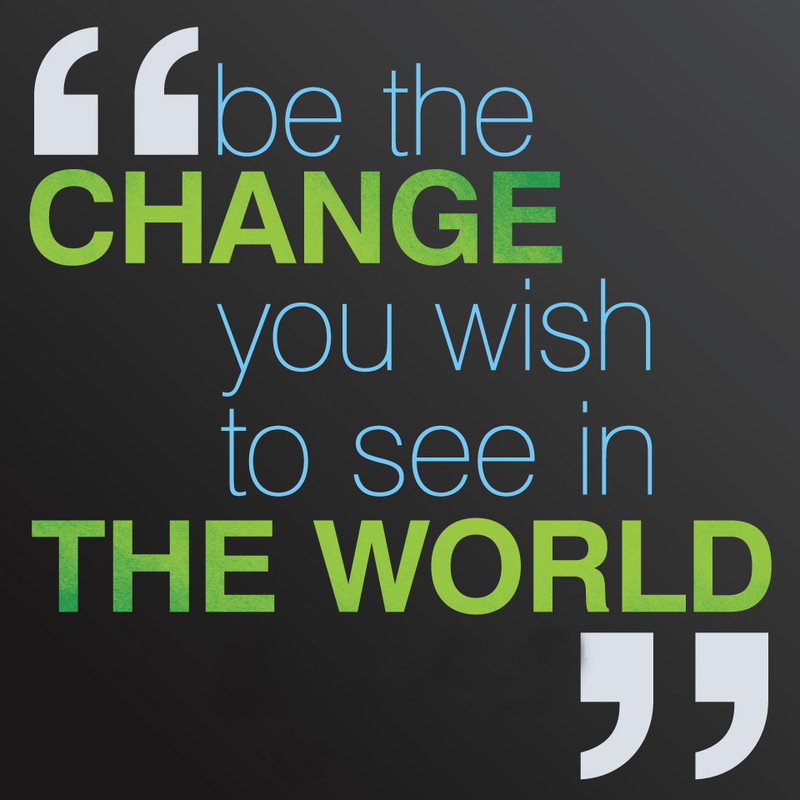 Change can start at this very moment!